You Don't Have a Moment to Lose. Don't Take Chances with Your Family. Work with a Certified Expert. 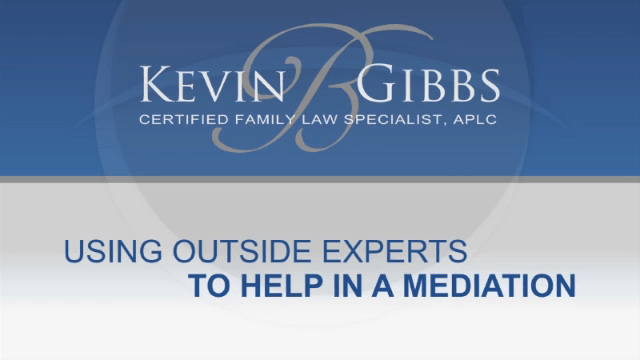 As a certified family law specialist, Attorney Kevin B. Gibbs joins the ranks of a mere 10% of family lawyers in the entire state. This certification proves that he has an in-depth understanding of how the law works, and he is especially qualified to handle your case. If you are facing divorce or are otherwise dealing with a legal issue pertaining to family law, you shouldn't waste any time in contacting a family lawyer. Contact us immediately to request your free consultation. Trust in a Board Certified Lawyer with Over 20 Years of Experience! Family law matters are often complex and emotionally charged, since the results of these cases tend to have a profound impact on the people involved. If you are in Orange County and are facing divorce, legal separation, or another aspect of family law, I understand what you are going through and I am prepared to help. My name is Kevin B. Gibbs and I am an expert divorce lawyer with 20+ years of experience in Divorce and Family Law. View All Practice Areas Here! I am prepared to offer the compassionate counsel and resolute representation you need to ensure that your rights and interests are preserved during this difficult time. Connect with my firm today to find out how I can assist you. Contact Kevin B. Gibbs, APLC at (714) 987-9819. Your initial consultation is FREE! Why Should You Hire a Board-Certified Family Law Specialist? Only those who are board certified can claim to be experts in their field. I have been board certified since 2001. If you have made the decision to file for divorce or you are dealing with another family law matter, it is important to understand that your choice in legal representation could have a significant impact on the outcome of your case. While there are a number of qualified divorce attorneys to choose from in Orange County, not many of them are board certified. Less than 10% of all lawyers in California have met these requirements! In order to become certified as a family law specialist by the California State Bar's Board of Legal Specialization, one must complete a two-step process: First, the attorney must take and pass a written examination. Next, they must demonstrate experience in the field—be it through trial success, professional references or participation in continued education programs. When you trust in me, you can trust that your case will be in capable hands when you turn to my firm for help! 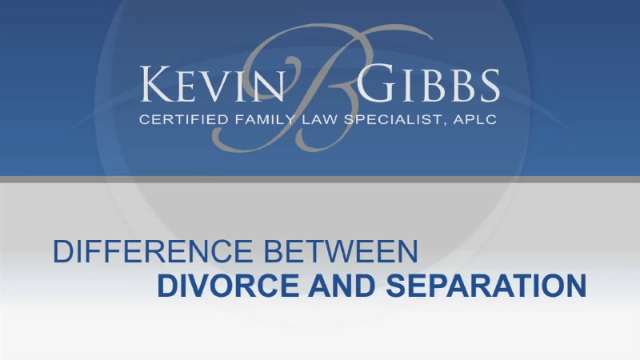 Are you facing divorce litigation in Orange County? I want to help you avoid the expensive and time-consuming process of going to court. I am experienced in alternative dispute resolution methods. When you come to my firm, we can discuss options like mediation and collaborative divorce. Reaching a separation agreement is much easier and more straightforward than going to court over a contested divorce. During a free consultation, our Orange County divorce lawyer can explain the mediator's role and answer your questions about mediation or help you understand the benefits of collaborative divorce and how it works. As a family law specialist, I have devoted my career to helping clients in situations just like yours. Don't wait any longer to retain the legal counsel you need. Call my firm if you are located in Orange County. Learn how our Orange County divorce lawyer is prepared to help you. I offer free case evaluations that I try to schedule within 48 hours of your call, so there is no reason to hesitate! Didn't find the answers you needed? Contact Me! Get answers from exceptional legal counsel in Orange County. Submit a form for a FREE case evaluation!